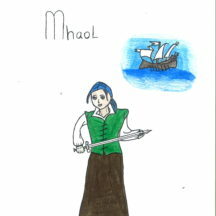 Moylough Heritage Society, in partnership with the Heritage Office, Galway County Council recently a Conference titled Women – Their Contribution to Irish History & Society in Moylough Hall on Sunday 21st October. 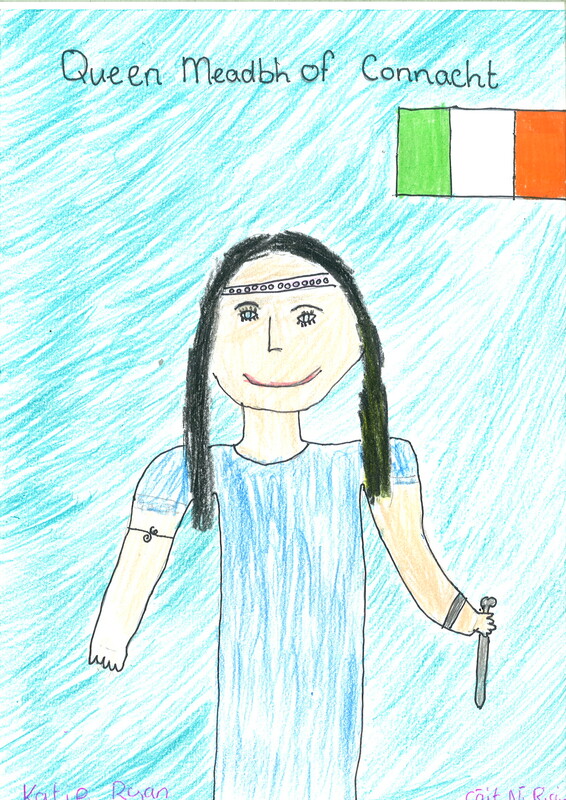 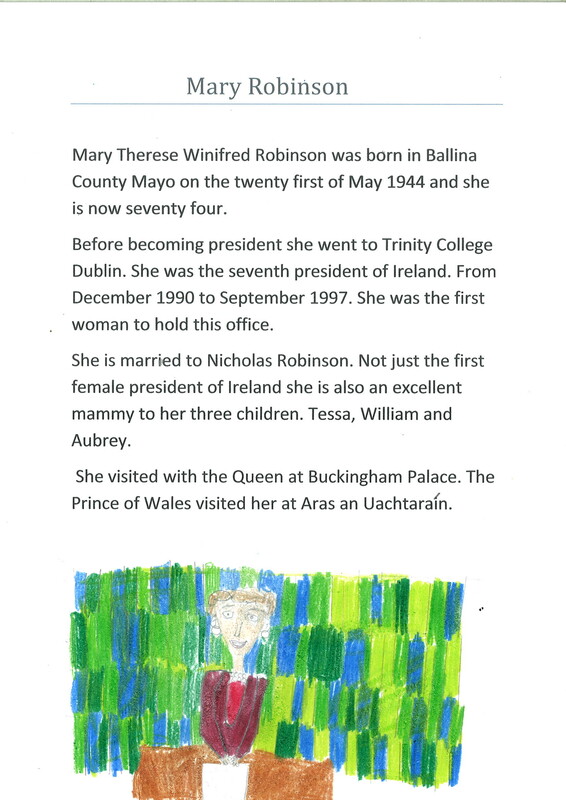 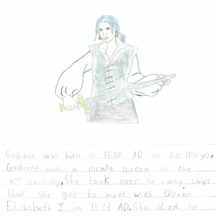 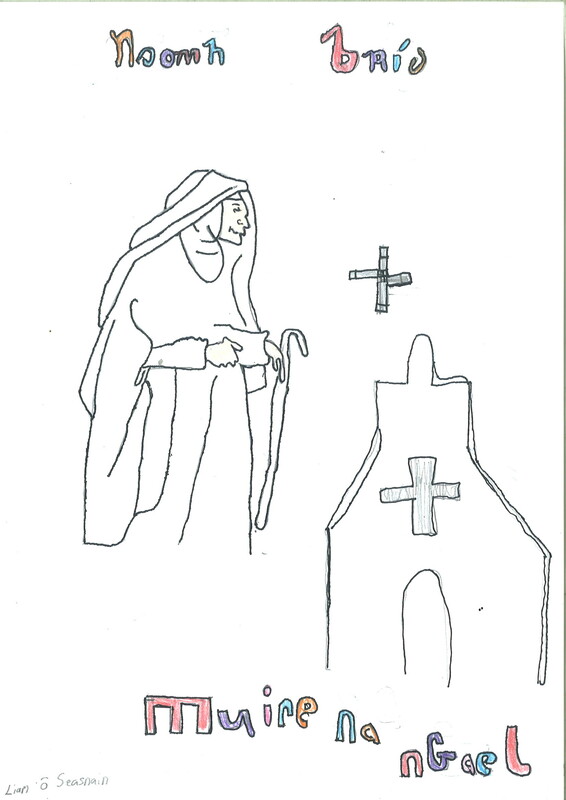 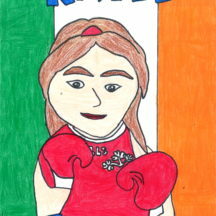 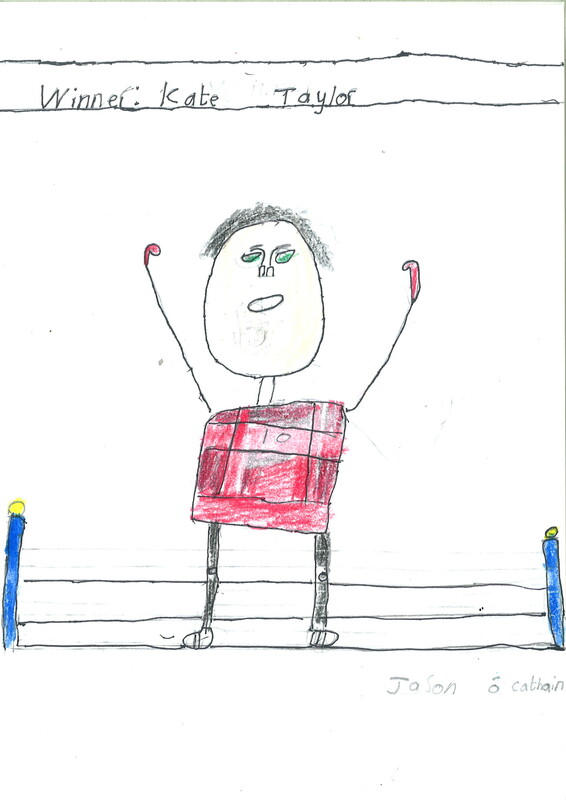 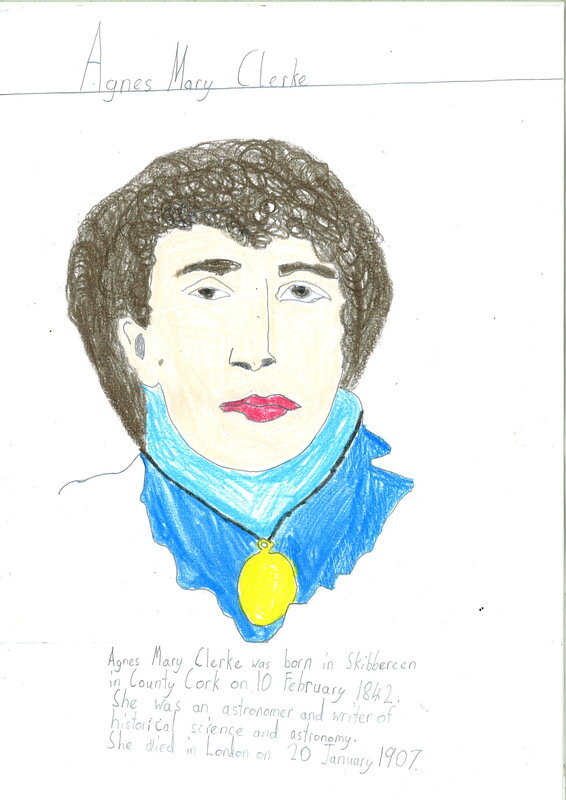 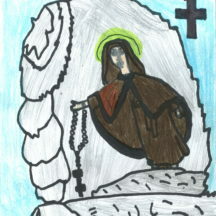 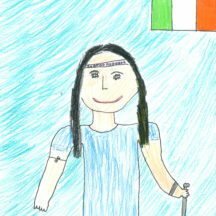 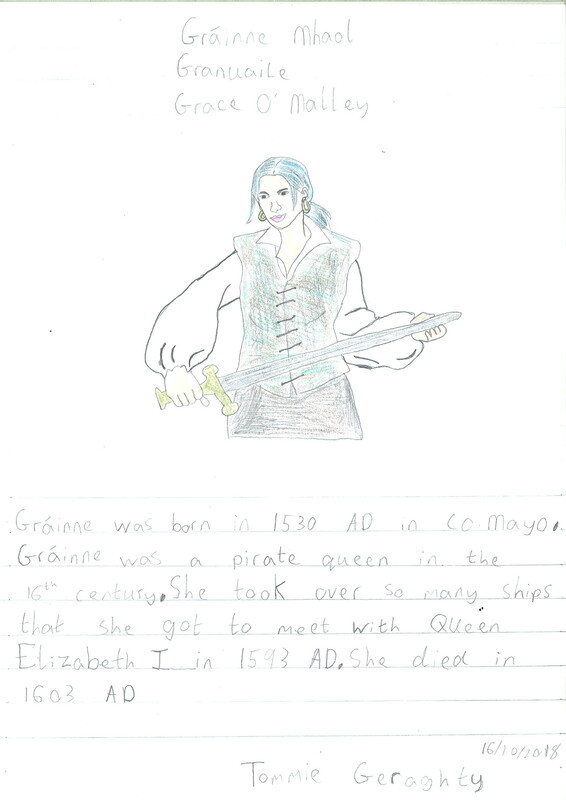 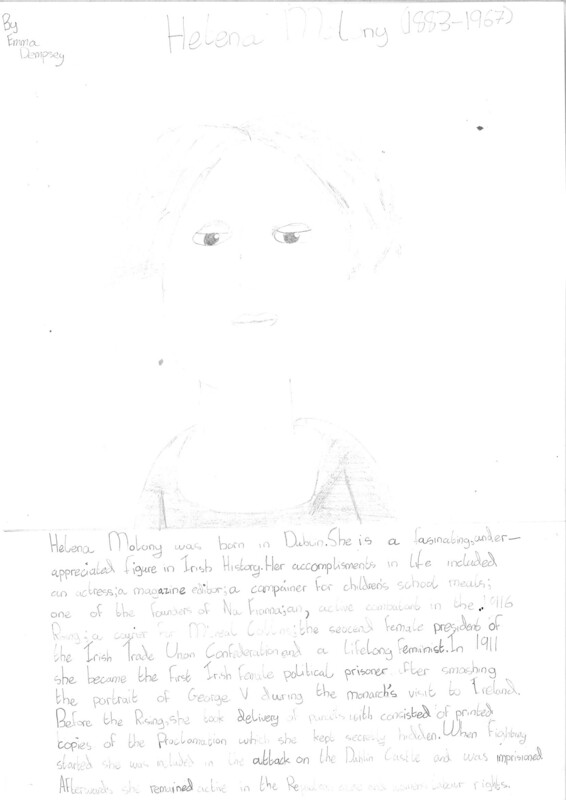 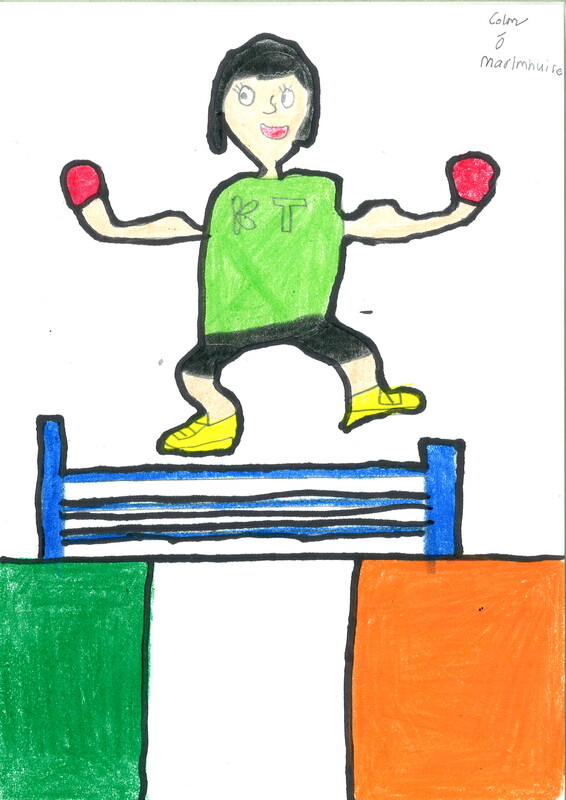 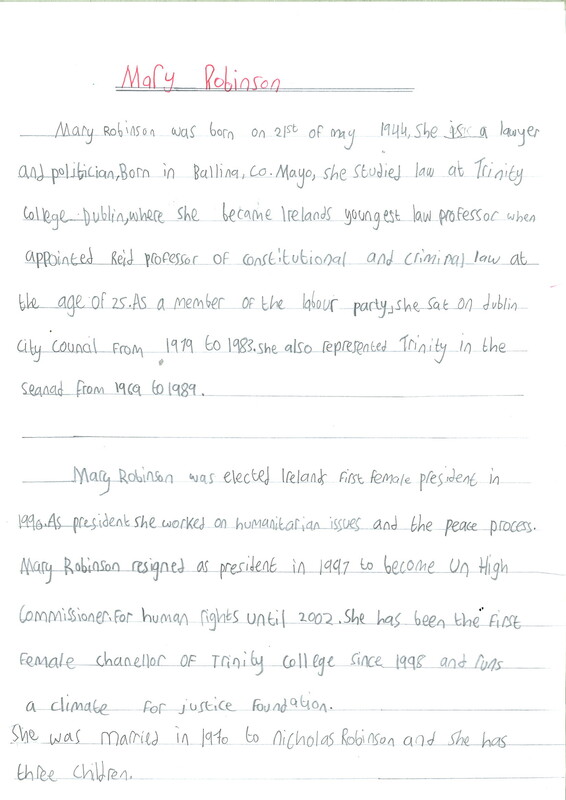 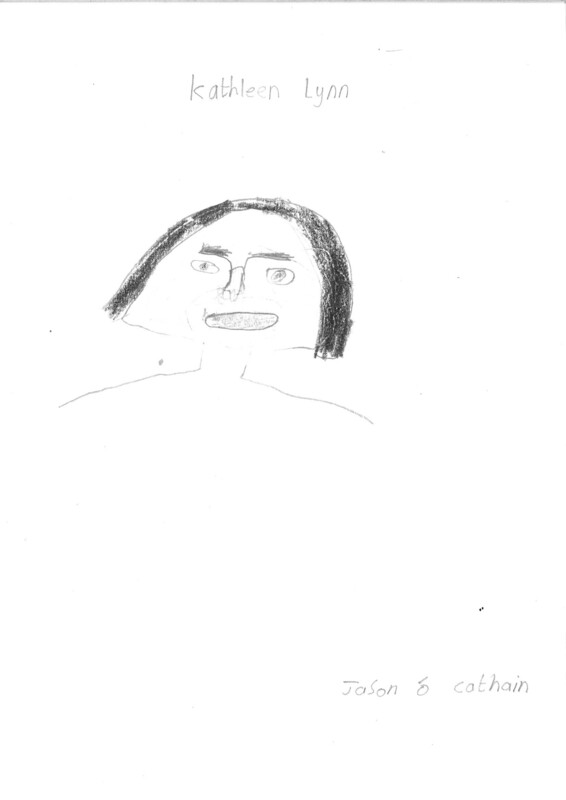 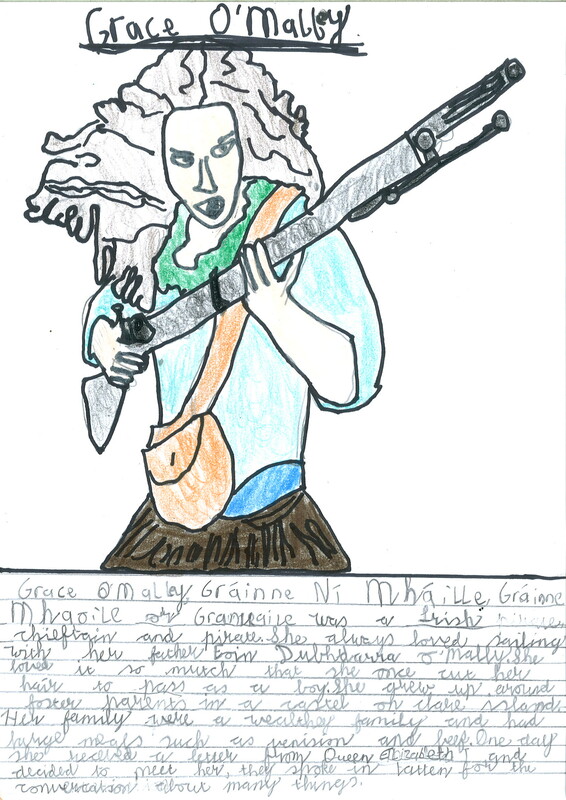 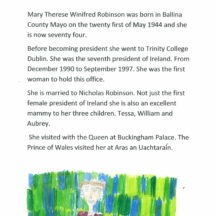 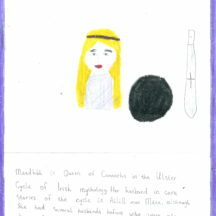 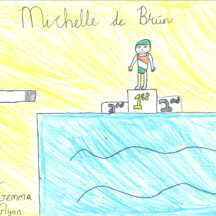 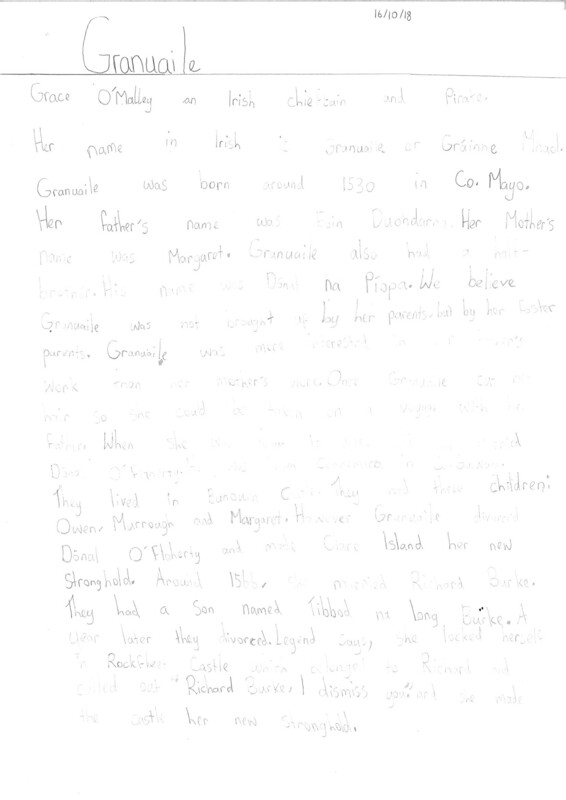 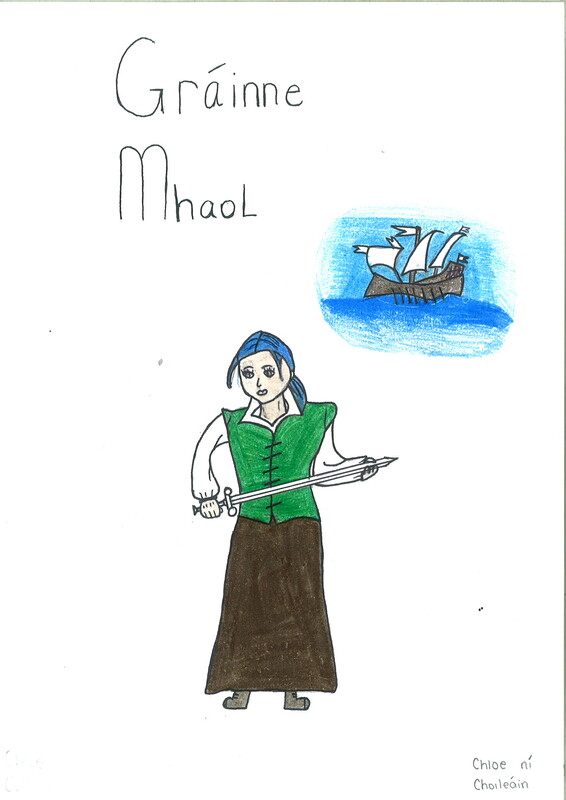 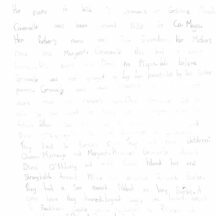 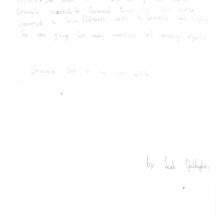 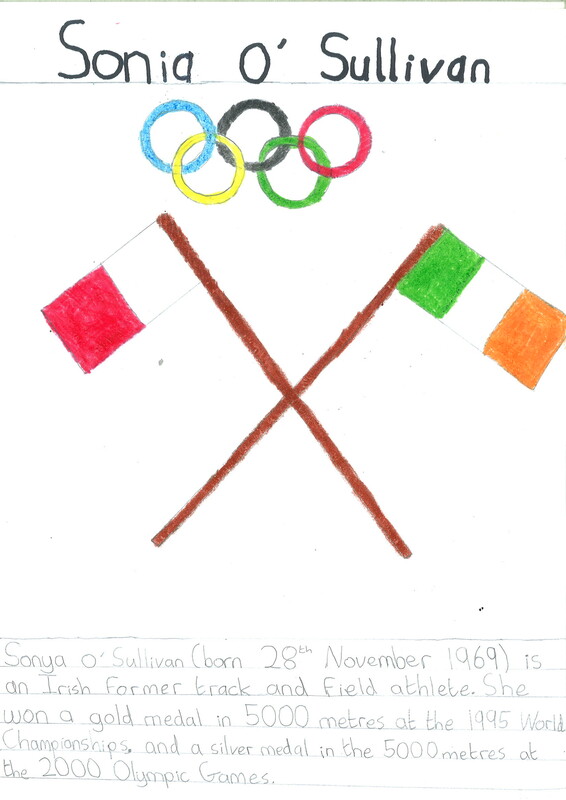 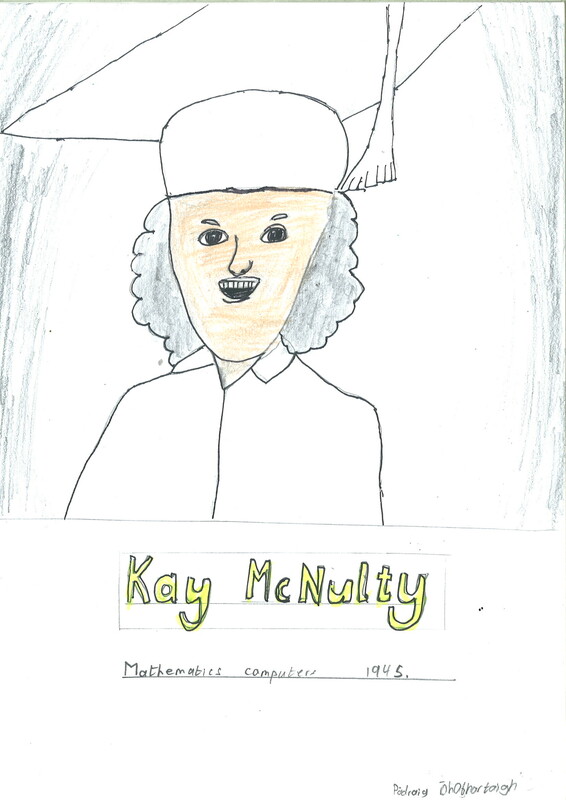 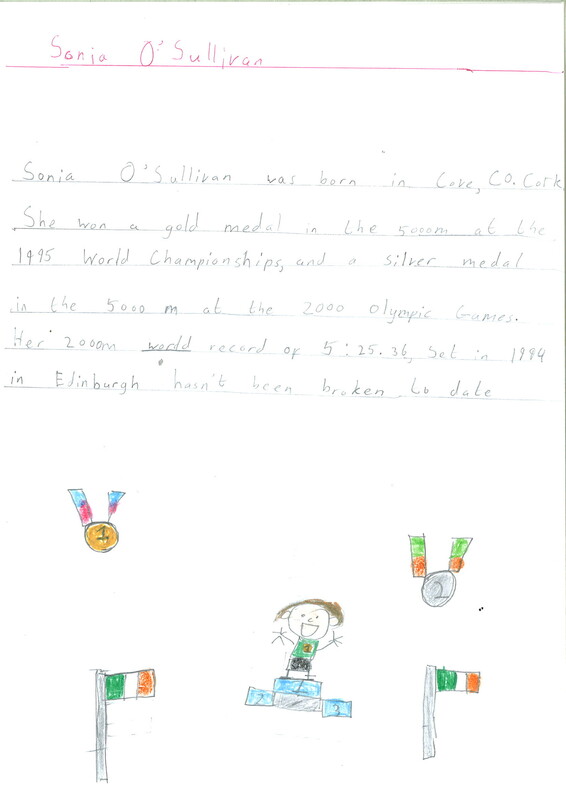 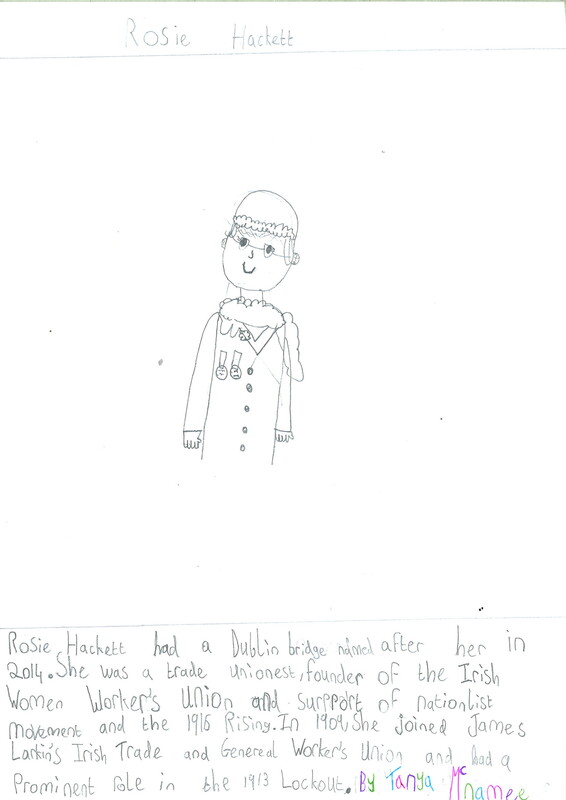 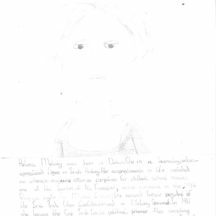 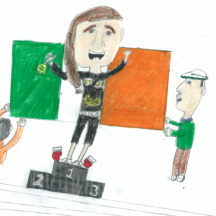 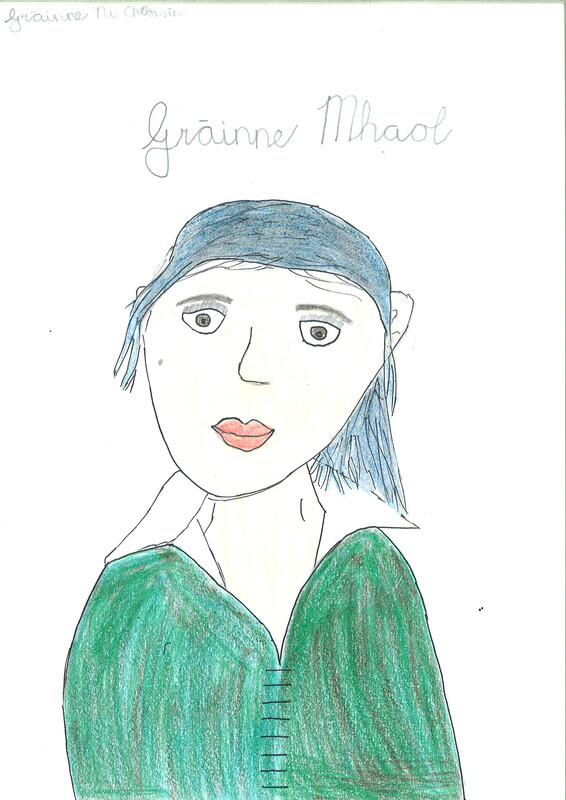 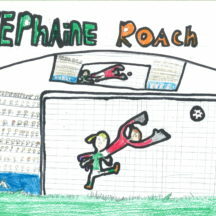 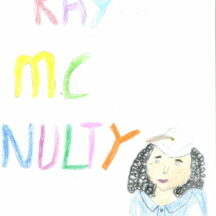 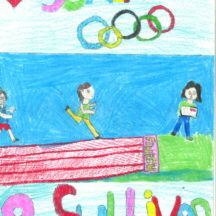 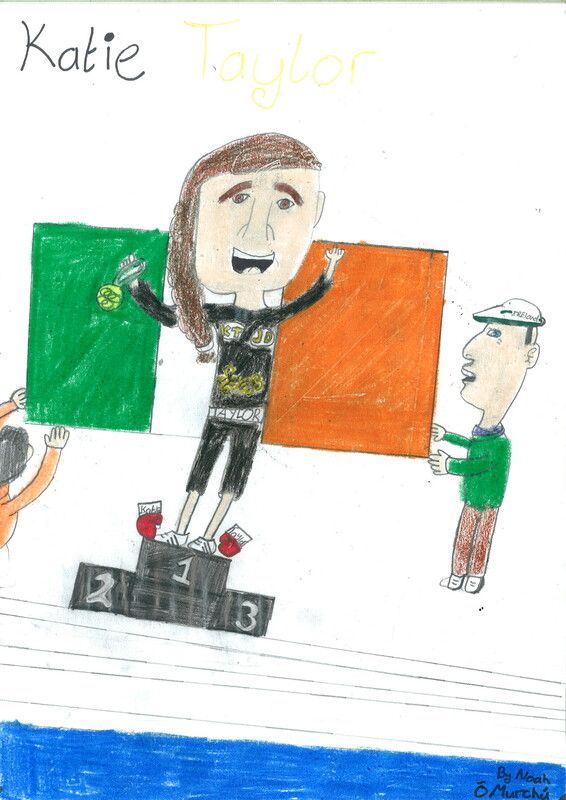 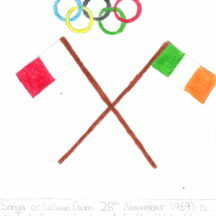 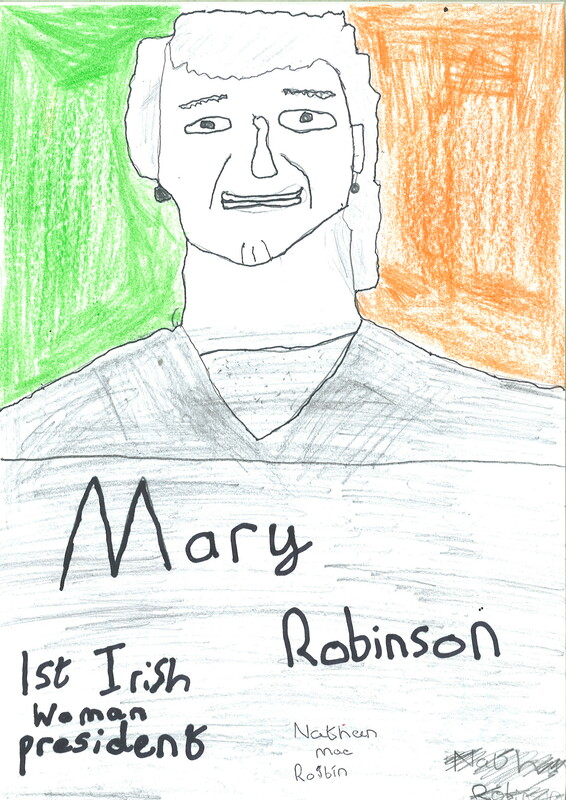 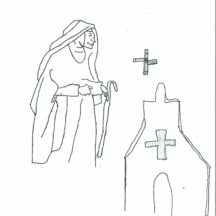 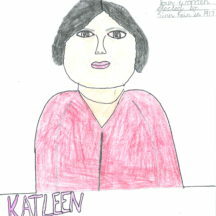 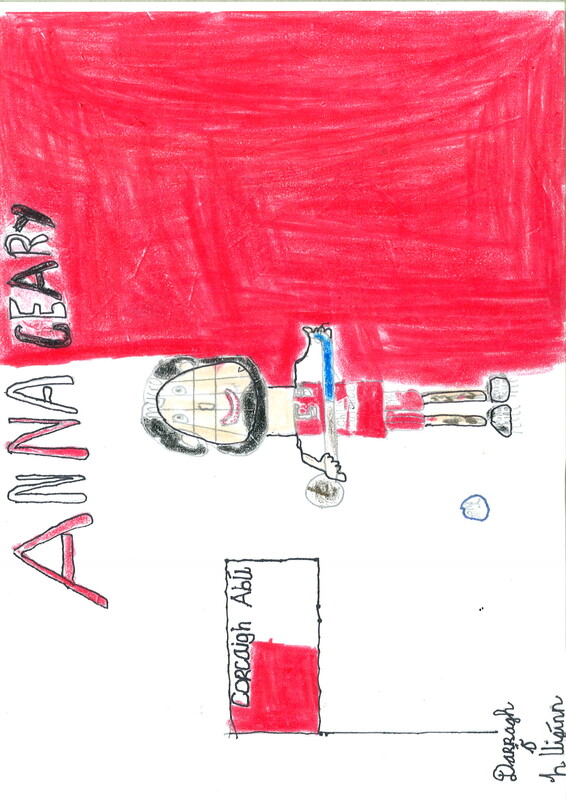 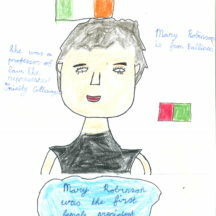 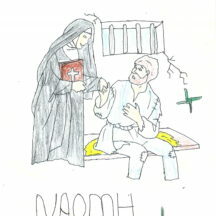 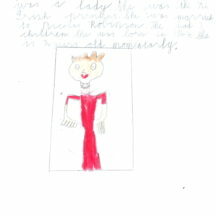 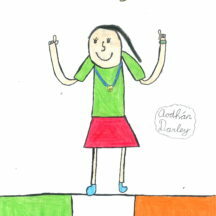 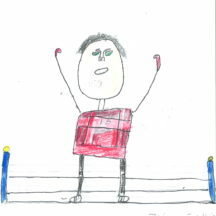 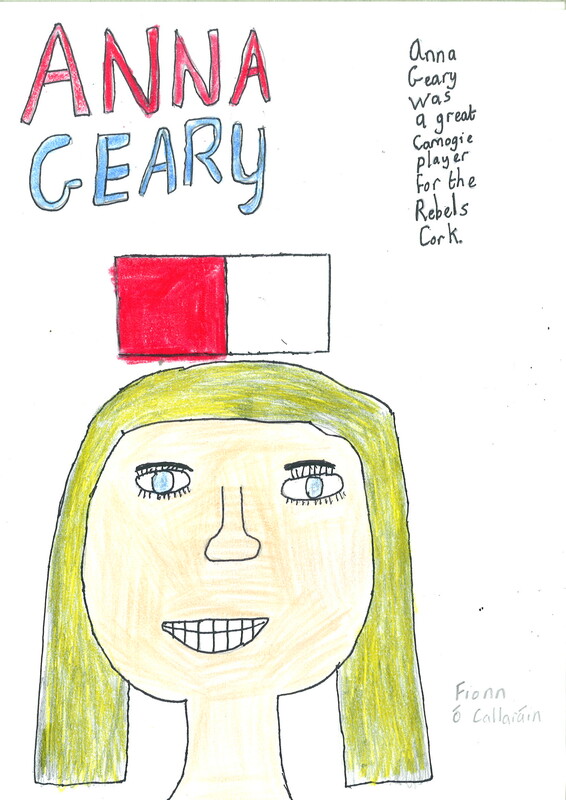 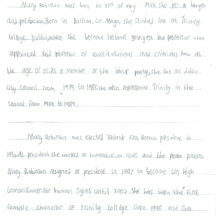 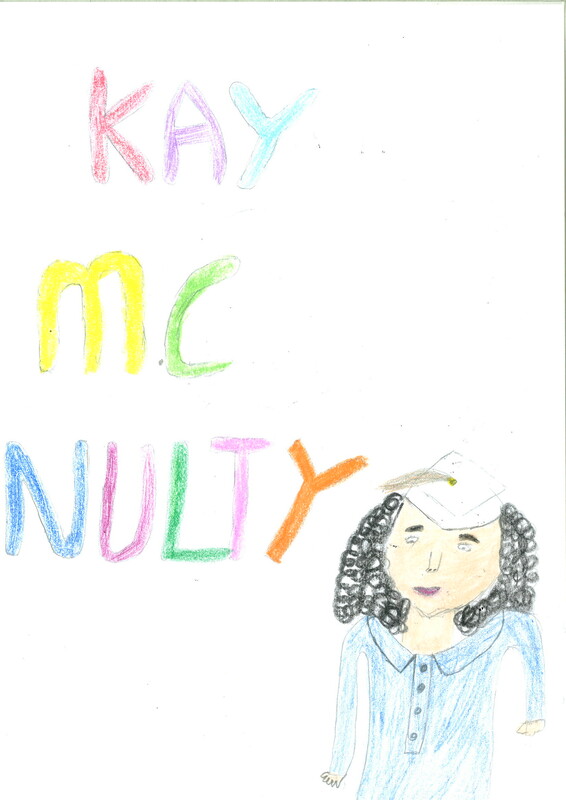 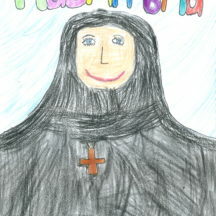 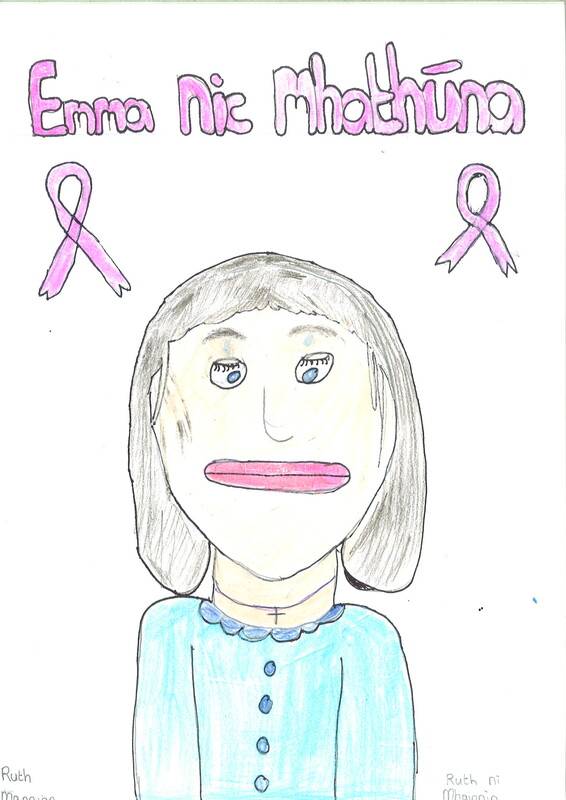 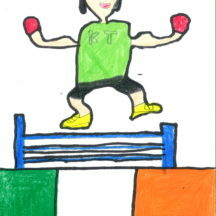 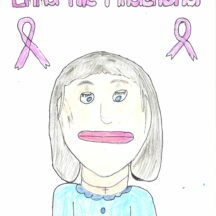 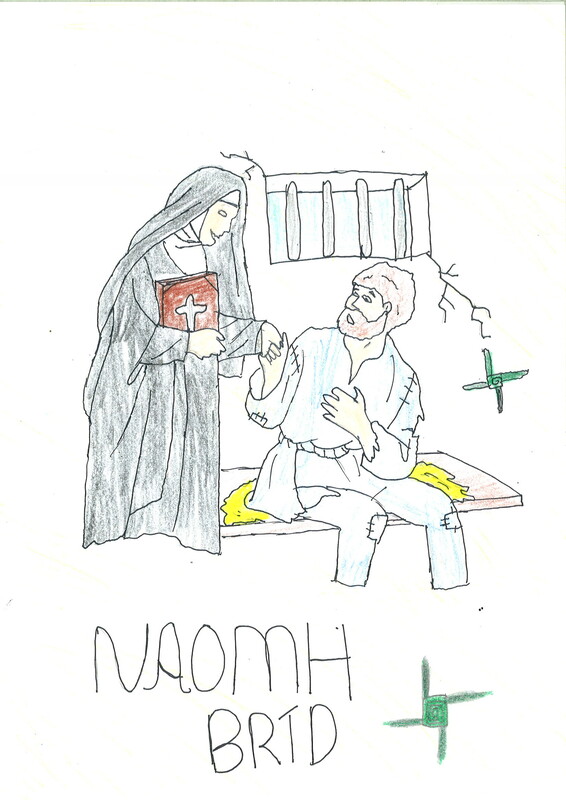 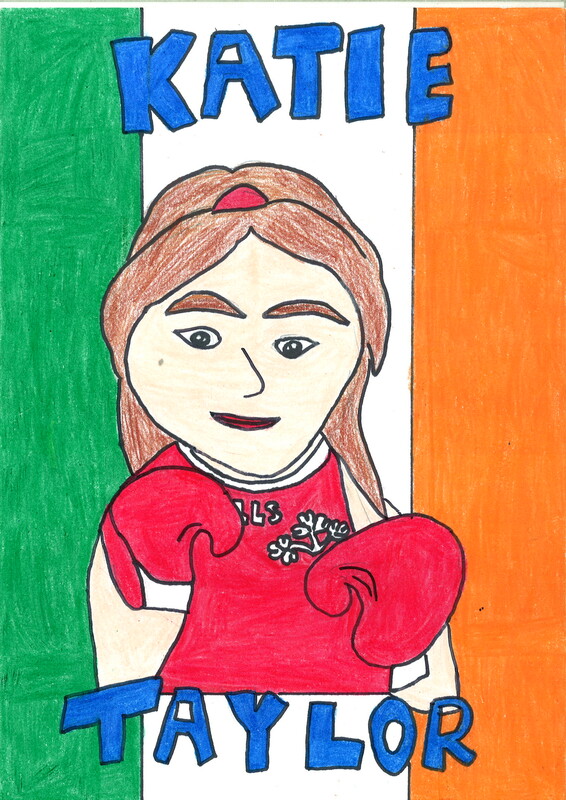 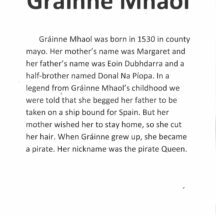 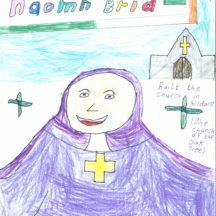 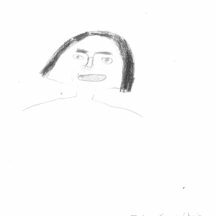 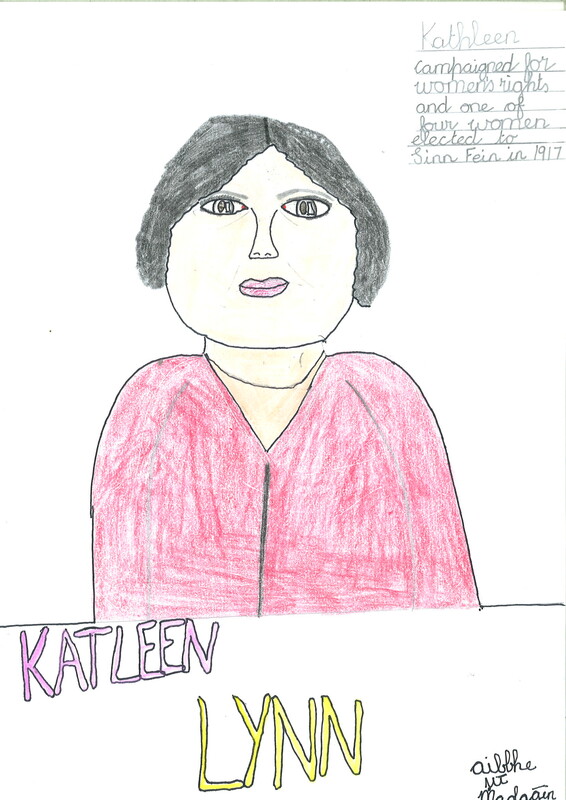 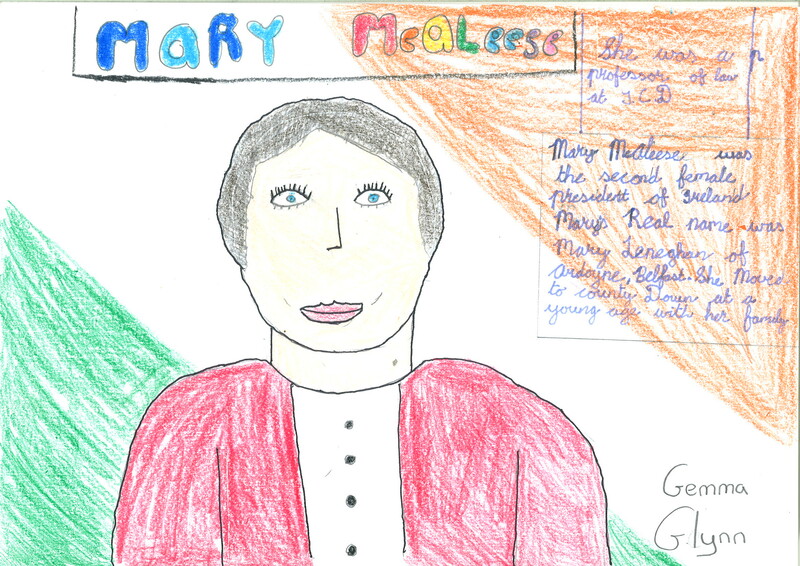 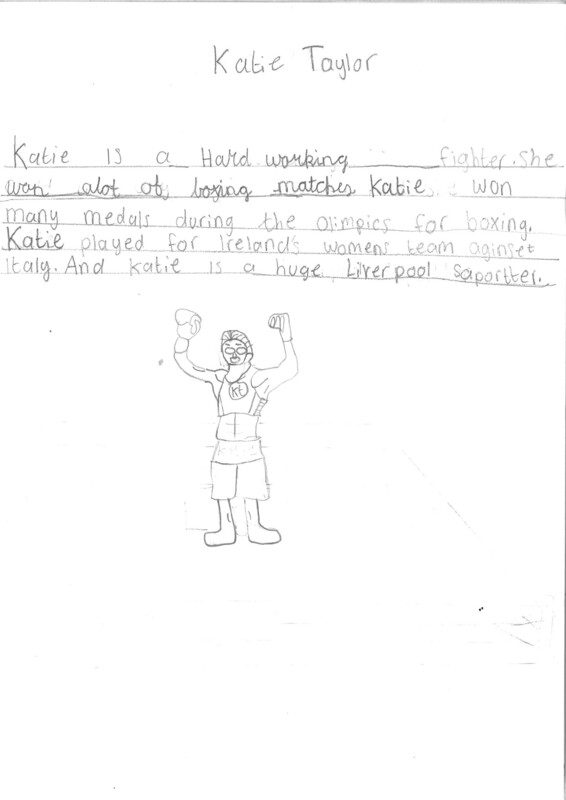 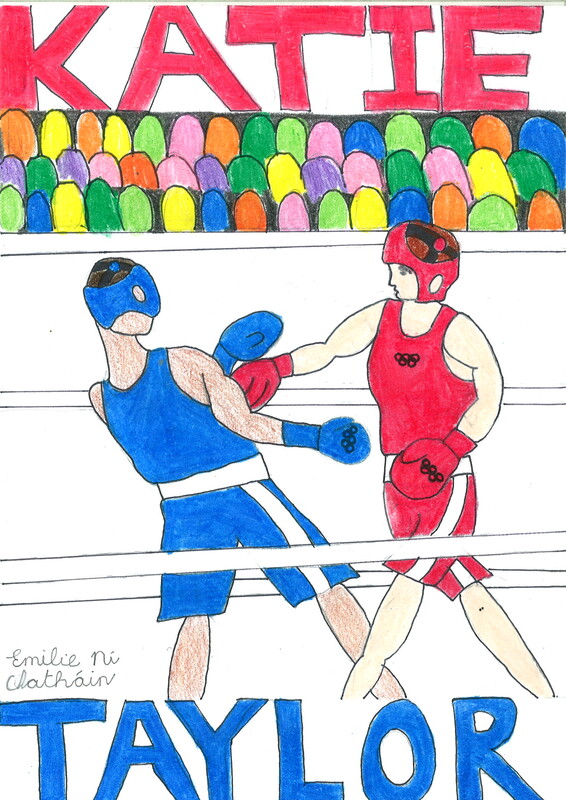 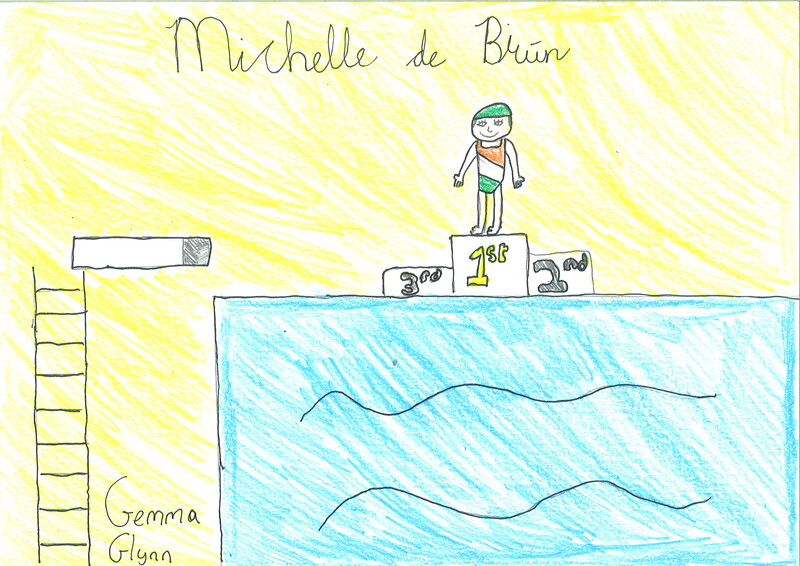 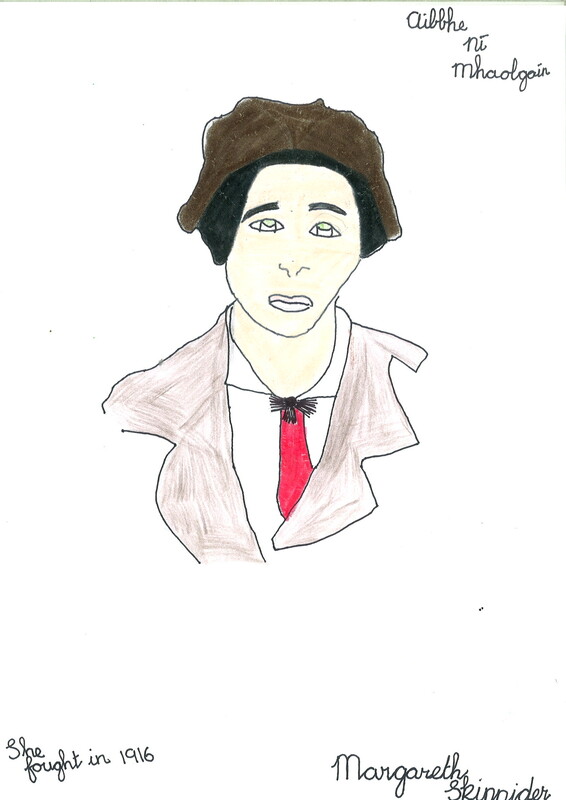 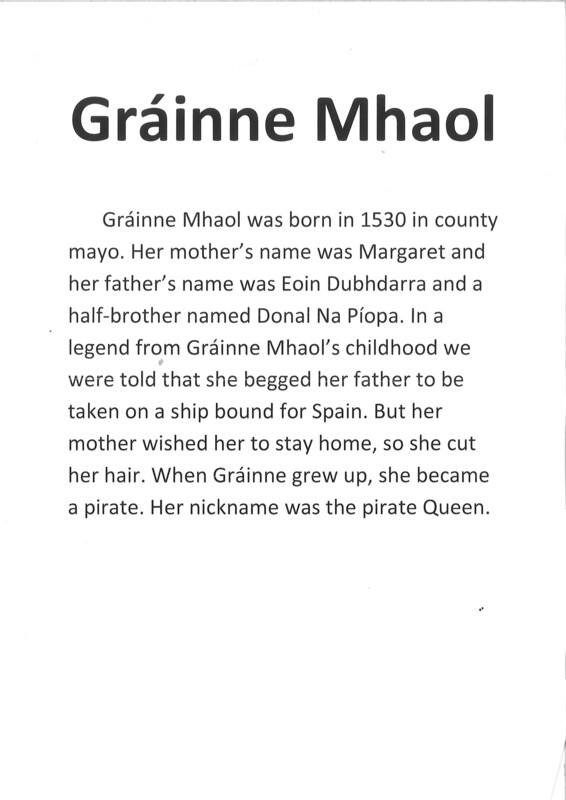 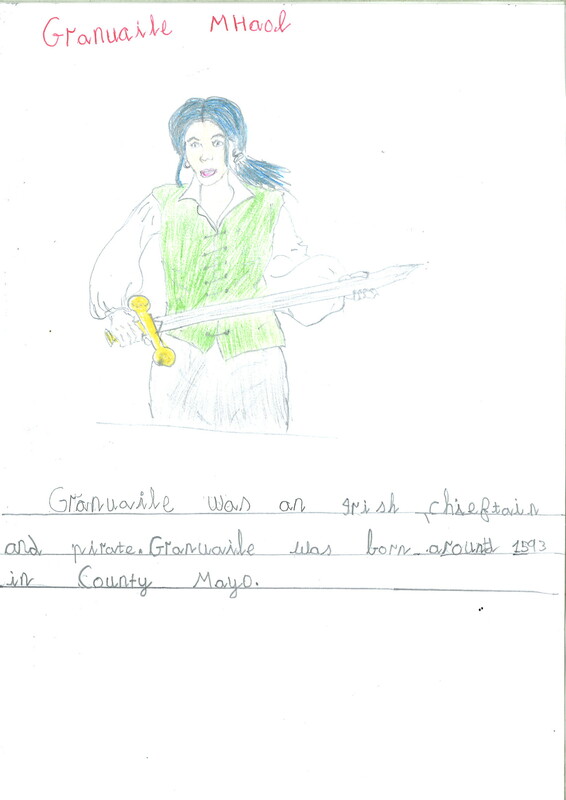 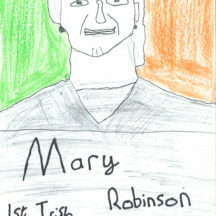 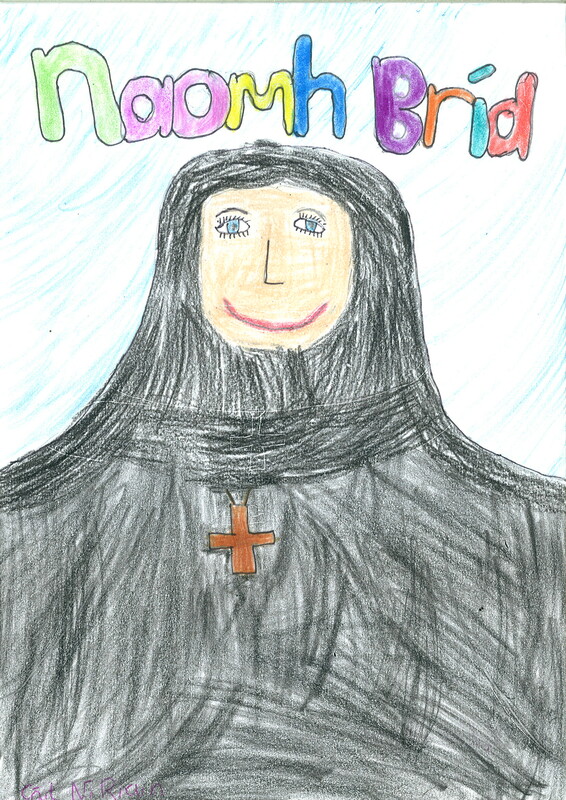 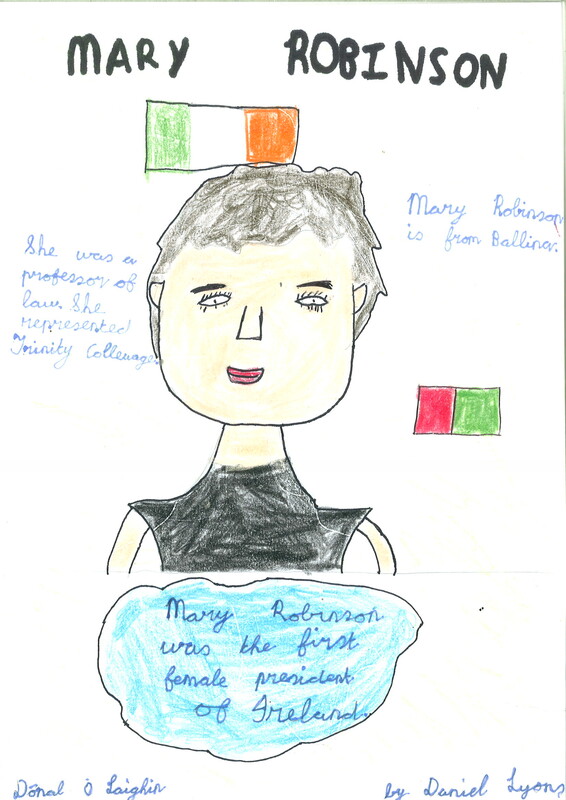 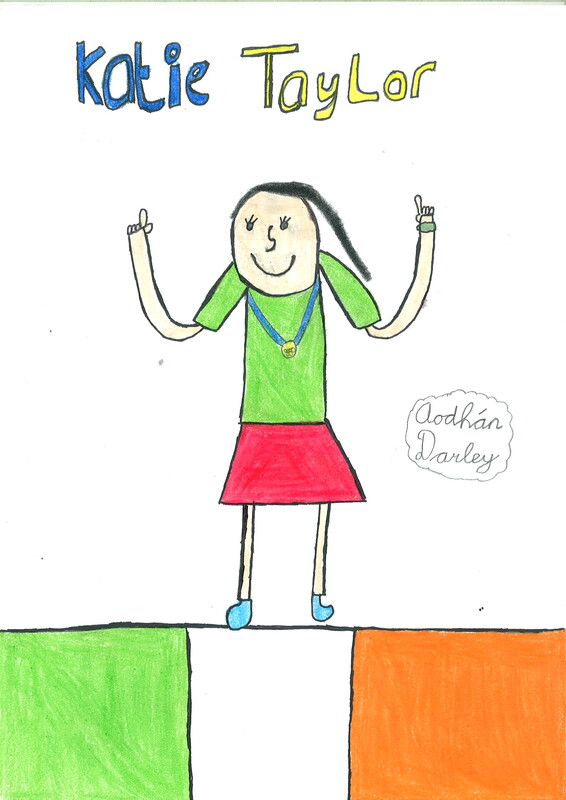 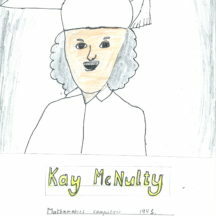 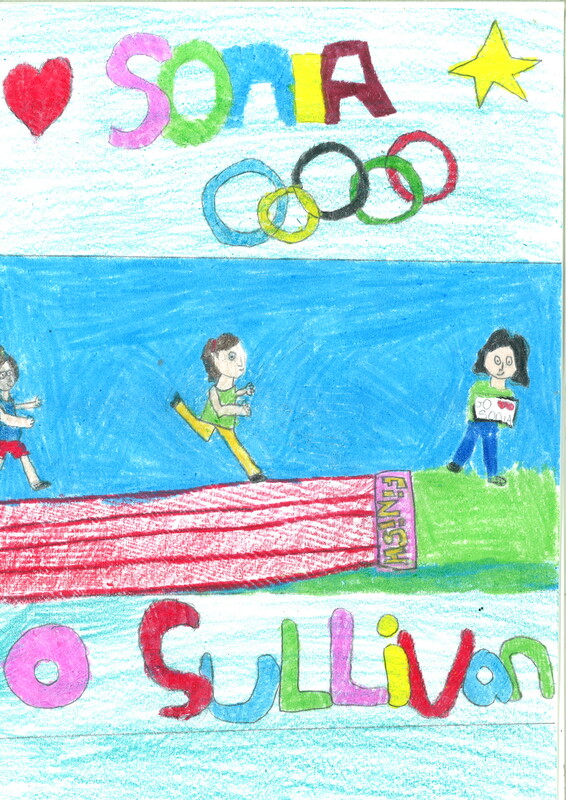 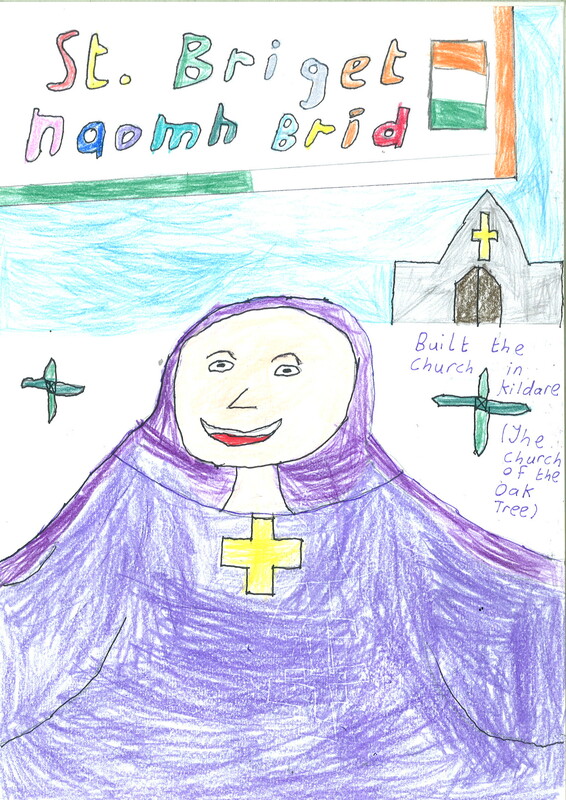 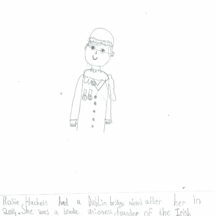 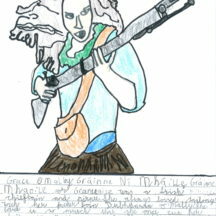 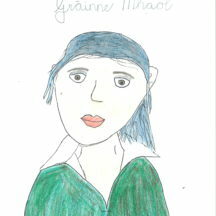 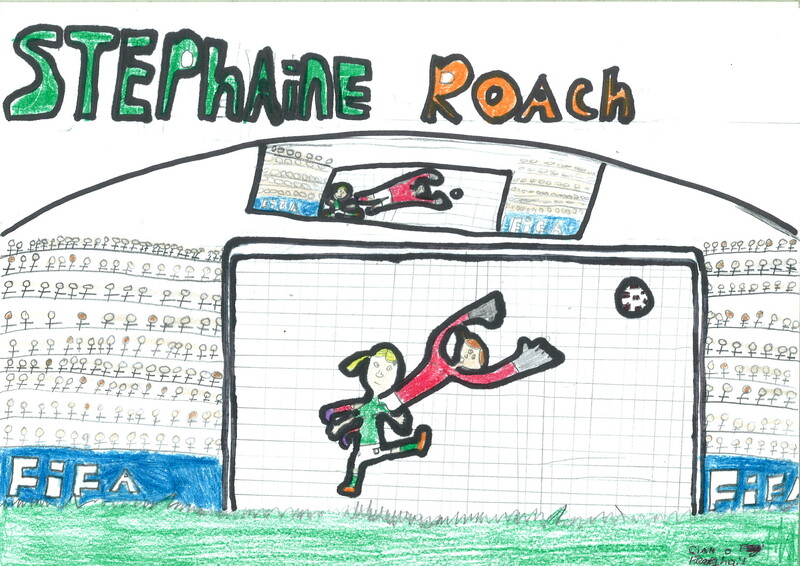 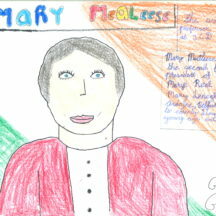 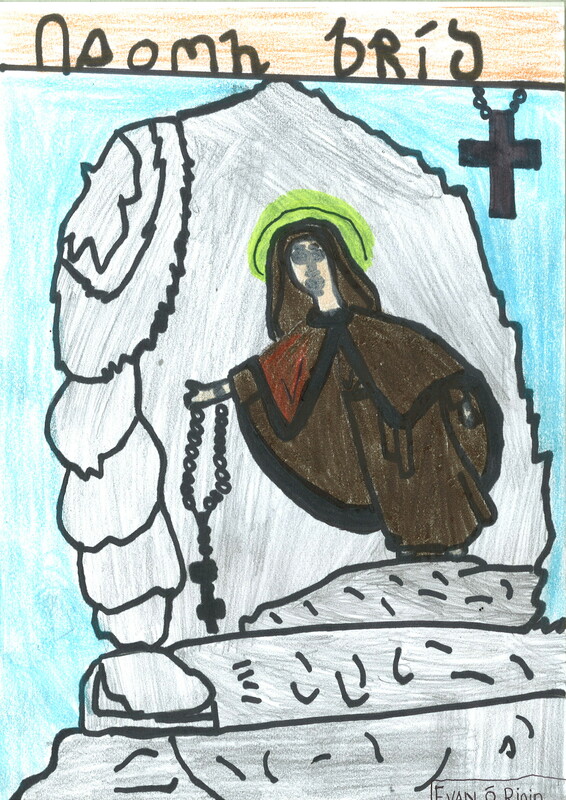 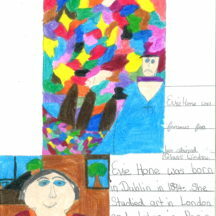 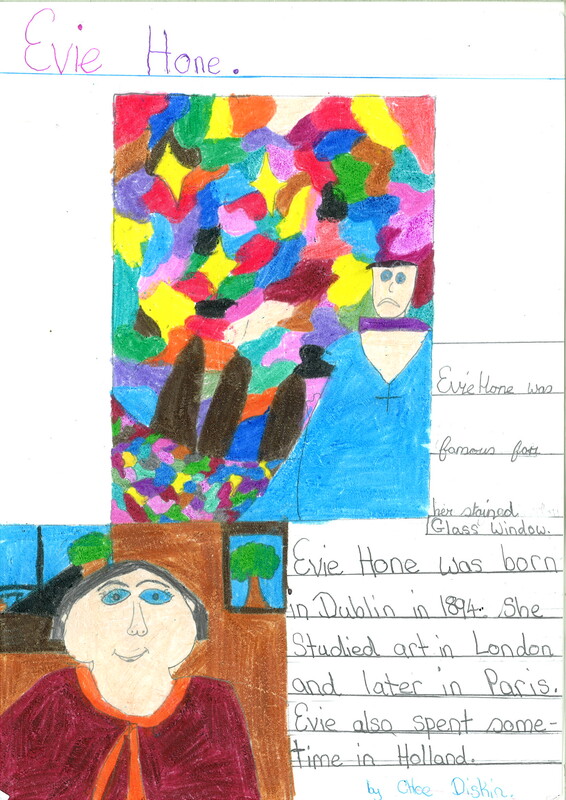 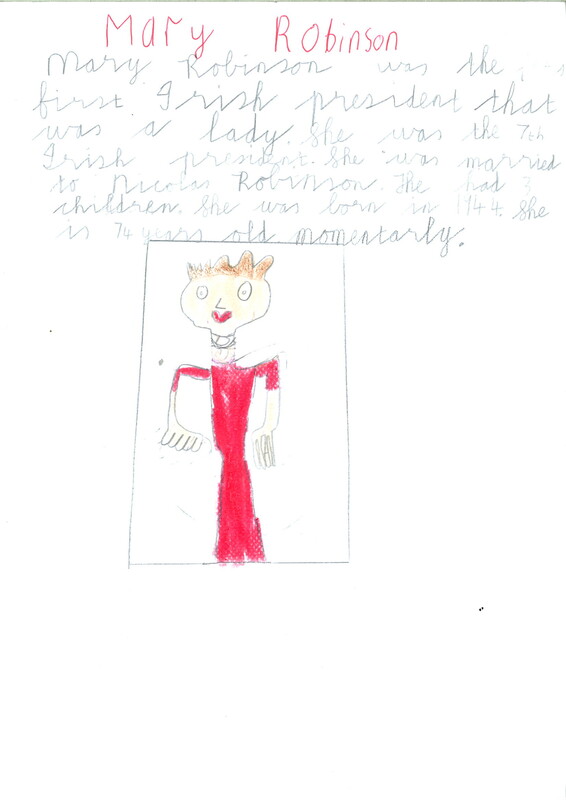 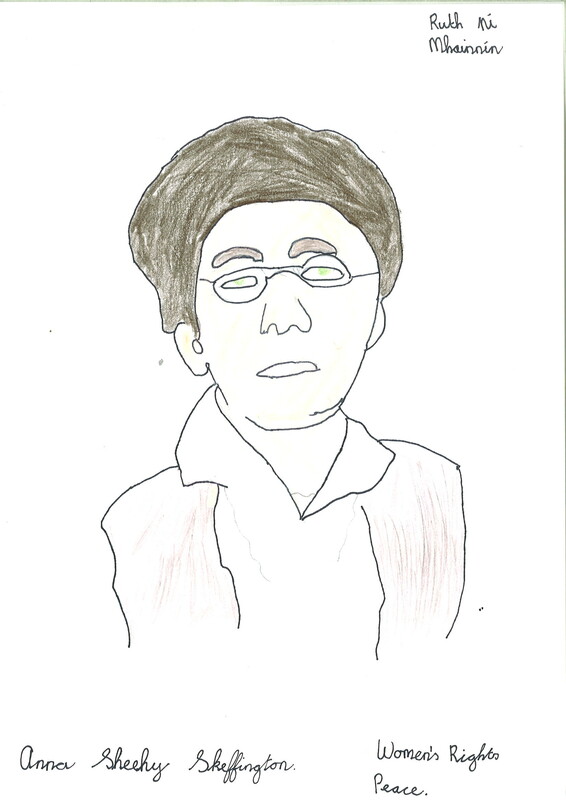 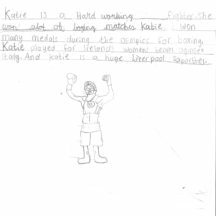 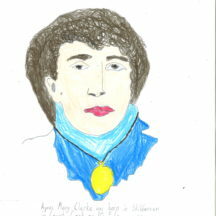 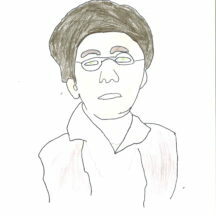 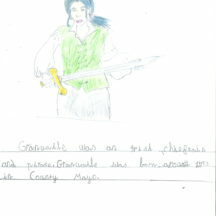 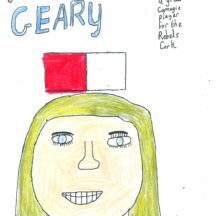 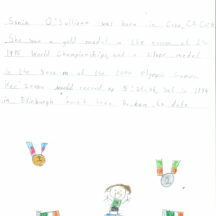 5th & 6th class students in local schools were invited to get involved by submitting a picture, drawing or painting of a female they feel made a contribution to Irish society or history, or who may have been influential in their life or family present or past. 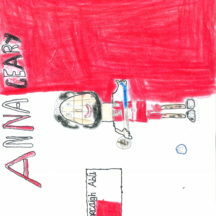 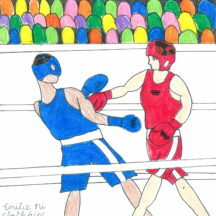 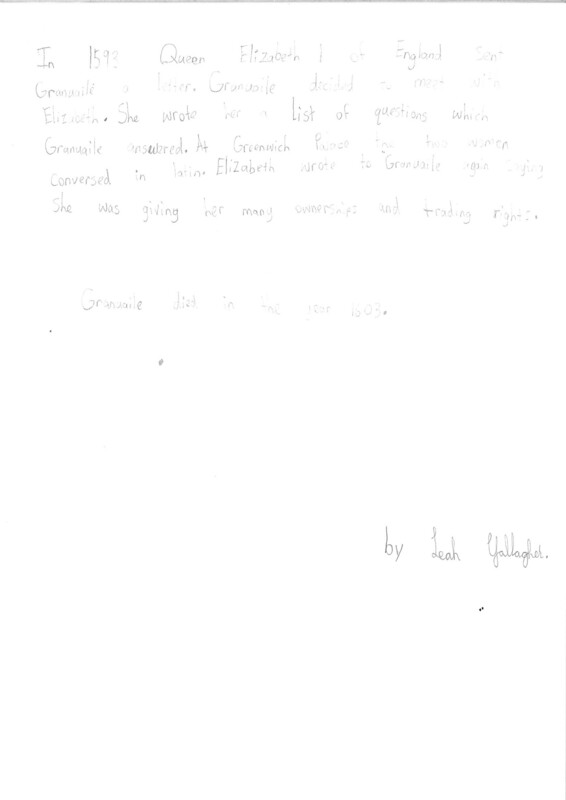 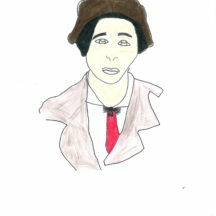 Here are their wonderful submissions. 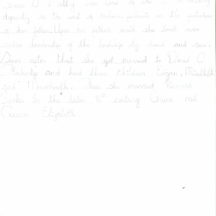 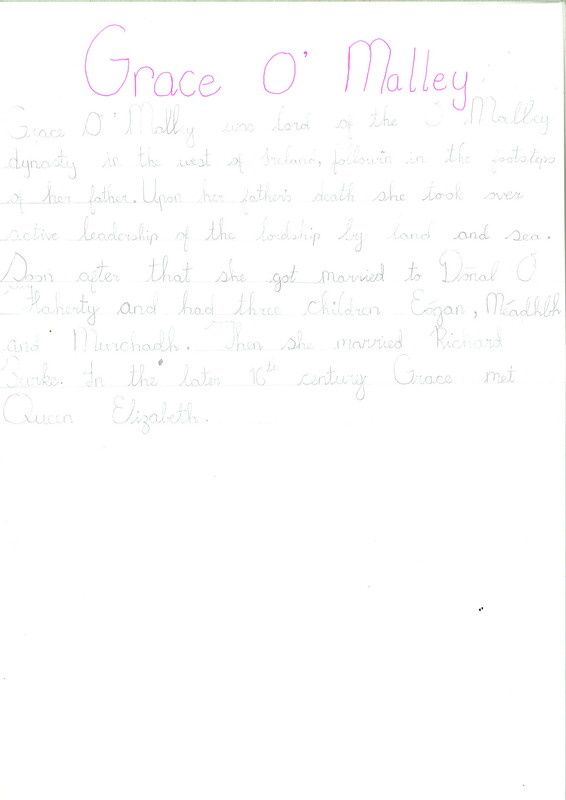 The Inaugural Meeting of the Moylough branch of the Apostolic Work was held in Moylough Parochial Hall on the 12th October 1965.